The plan was to take this fall off to focus on the new baby, but things are a little bit more settled and I was itching to get back to shooting. 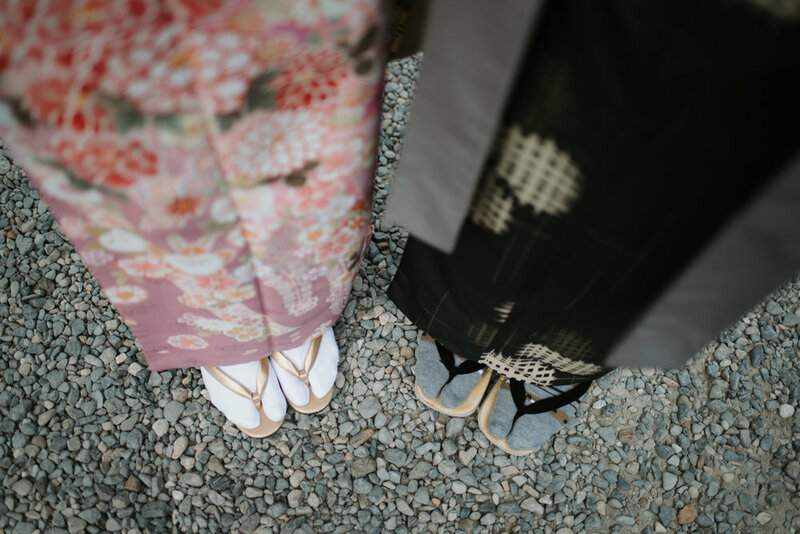 Natalie & John contacted me at the right time and I decided to take on their shoot in Kyoto. I was really glad to be able to get back shooting and I had a such a great time chatting with them and roaming the streets of Kyoto.